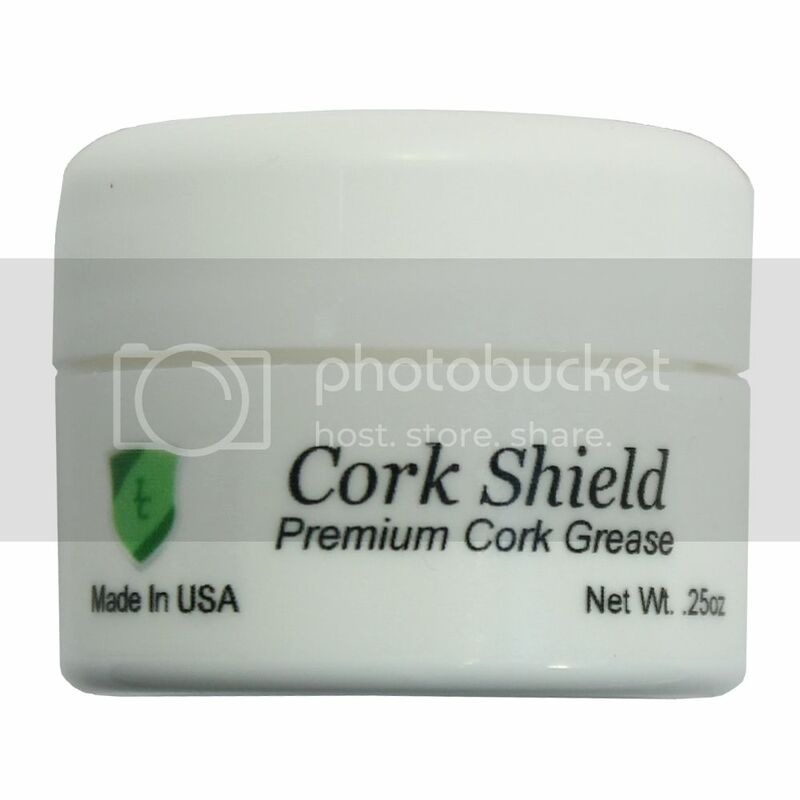 Premium cork grease (.25oz jar). Made in the USA with premium cork conditioning oils and beeswax! Will not harm cork adhesives. Perfect for clarinet joint cork, saxophone neck cork and other woodwind cork needs.